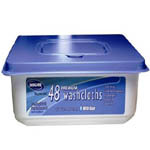 "Cleansing wipes premoistened with Aloe. 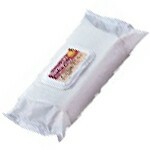 Hypoallergenic, alcohol and latex free wipes by Tranquility the Home Caring Brand for incontinence products. 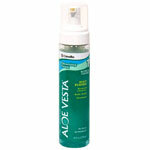 Gentle, thorough cleansing for any body surface."